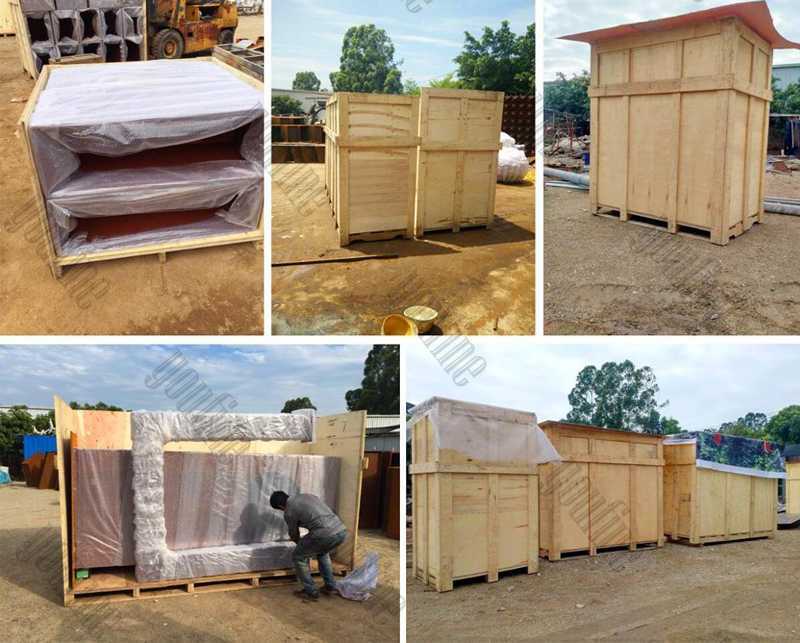 Life size catholic saint religious sculptures of Joseph for church decor up to 67 inches tall, this will provide a beautiful dedication for the use of saints indoors or outdoors. The Saint Joseph ‘s tools remind us that Saint Joseph served his family and became a wonderful stepfather of Jesus who he had trained as an apprentice carpenter. 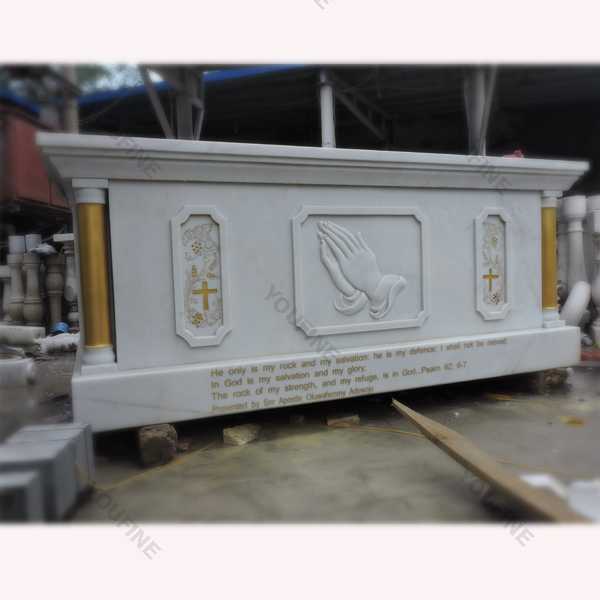 Catholic saint religious sculptures of Joseph up to 67 inches tall, this will provide a beautiful dedication for the use of saints indoors or outdoors. The Saint Joseph ‘s tools remind us that Saint Joseph served his family and became a wonderful stepfather of Jesus who he had trained as an apprentice carpenter. 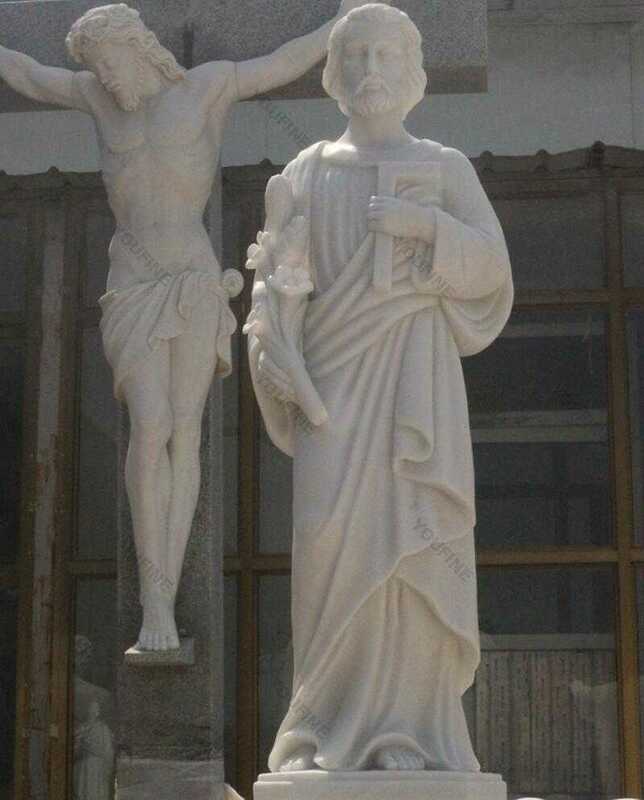 It is said that when his staff became Lily, Saint Joseph was chosen as Mary’s husband, and the lily was very symbolic.This is a durable statue made of pure natural marble material. 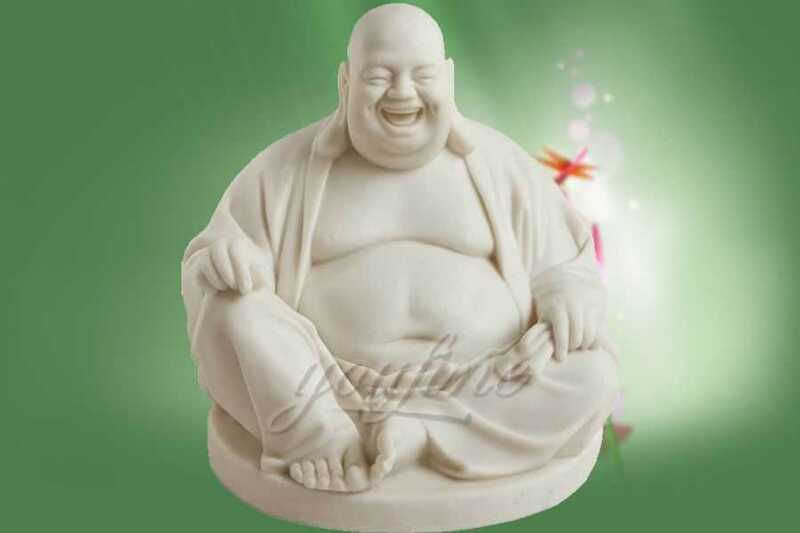 By the Chinese exquisite craftsman pure hand meticulously build, meticulous. 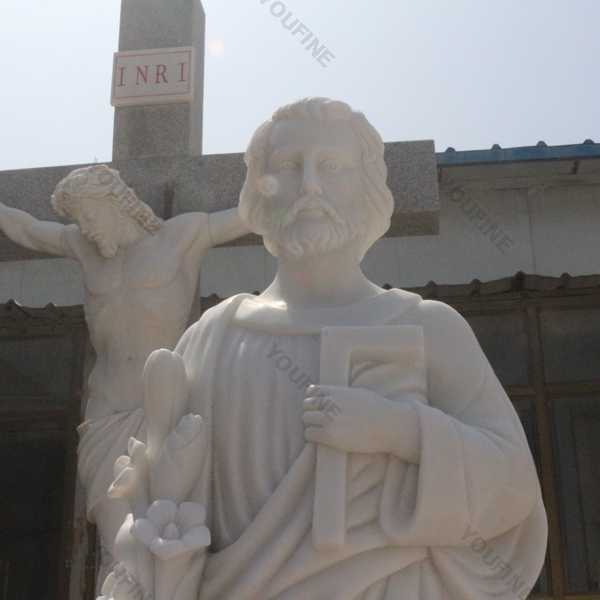 Life size catholic saint religious sculptures of St. Joseph is suitable for indoor or outdoor use. 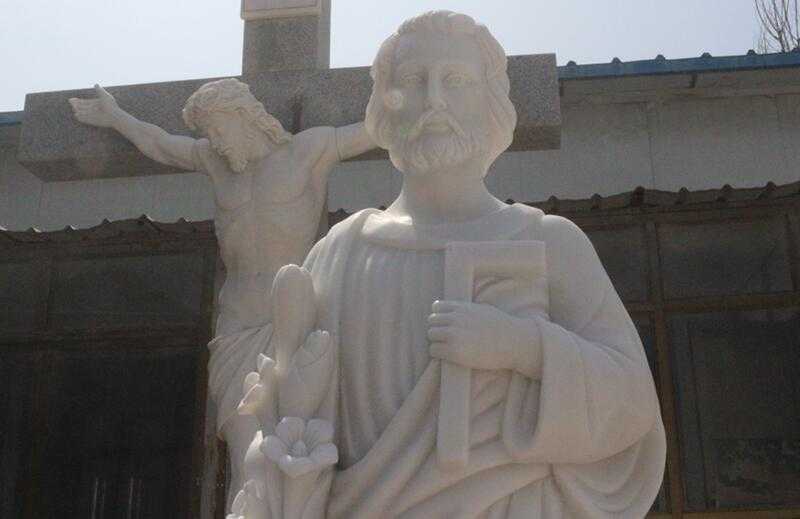 Saint Joseph is the patron saint of many undertakings, including the Catholic Church, unborn children, fathers, immigrants, workers, employments, explorers, pilgrims, travelers, carpenters, realtors, skeptics and hesitations, and happy deaths. 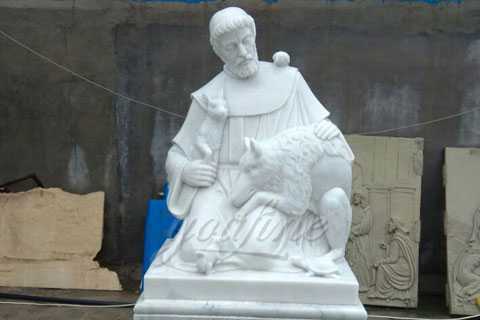 This is a unique work, Catholic saint religious sculptures of Joseph. He took the carpenter’s tool and a lily,which is his symbol. 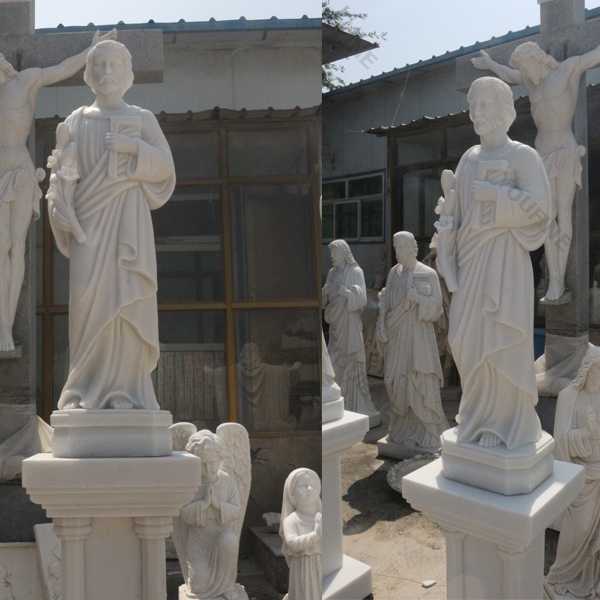 Having focusing on marble carving since 1983,especially for the religious catholic statue.So if you have any requirement about Catholic Saint Statue,please contact with us,we will give you the satisfied product!